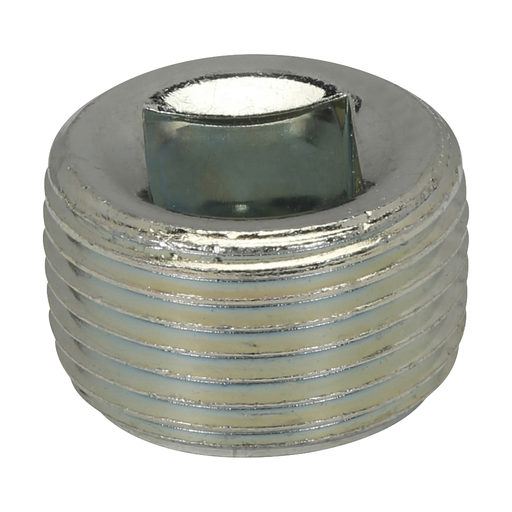 The Recessed Head and Close Up Plugs are for use with threaded metal conduit. It is explosion proof and dust ignition proof. 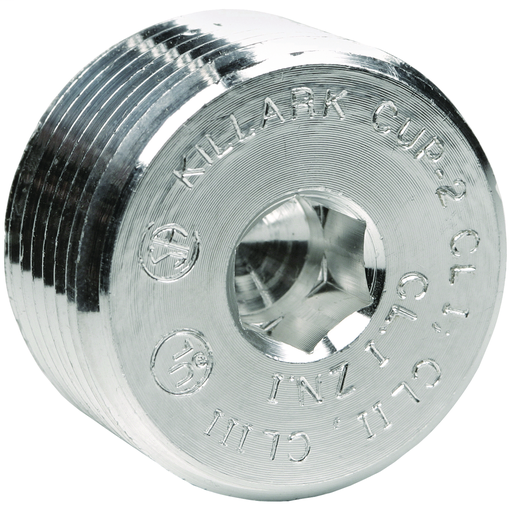 It has a smooth and rounded integral bushing in each hub that protects the conductor insulation. 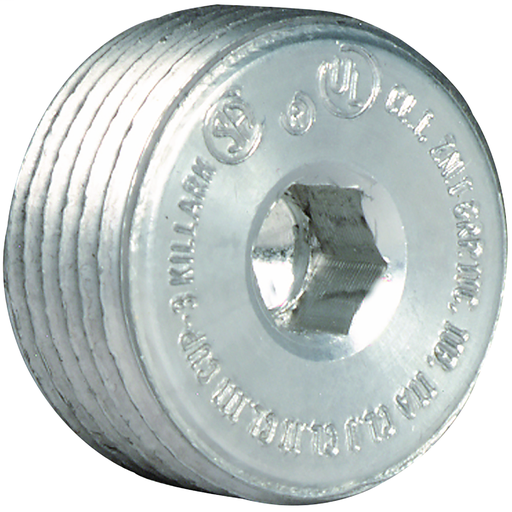 It has accurately tapped, tapered threads for tight, rigid joints and ground continuity.